Ampules, cuvettes, tubes, and vials are used to contain and preserve research samples within the lab. Made from glass or plastic materials, these laboratory supplies keep samples safe and help ensure precise and accurate results. 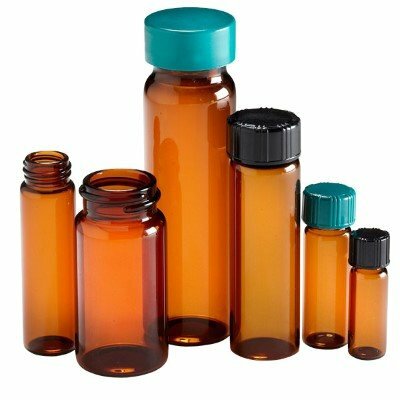 NETA Scientific offers a wide range of ampules, cuvettes, tubes and vials from world-class manufacturers. Browse through our on-hand stock of autosampler vial kits, PCR tubes, vial septas, and much more, today!